After our trip to Hawaii in April, we drove north to Seattle, Washington. All the way through California and Oregon, it was hot, with bright blue skies. Once we got to Seattle, it was chilly, drizzly and cloudy. We had some fun, though. It's a nice city. It feels a little bit like San Francisco. Once we headed south, the weather was beautiful again. After that trip, we went to Aptos for a few days. It's a town near Santa Cruz. It was foggy there, too, but since it was super hot here at the time, we were glad for the change. 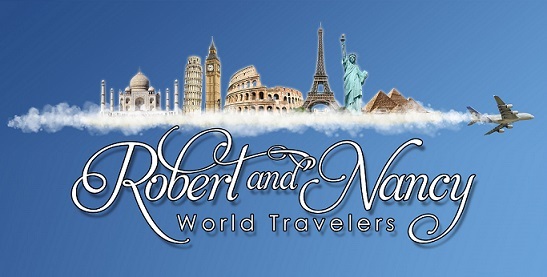 We started this blog so family and friends may follow our world travel adventures, as well as provide a travel diary so we can look back on our wonderful memories!